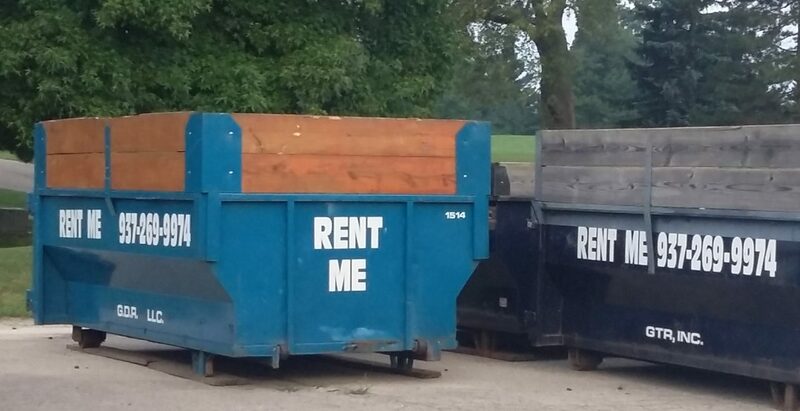 Ohio Valley Dumpster Rentals provides dumpsters to customers in the Miami Valley. We are a local company not brokered from out of state. This saves you money!